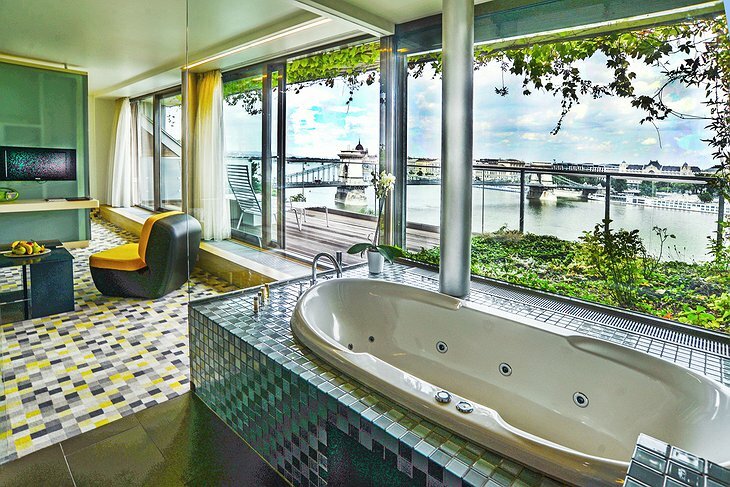 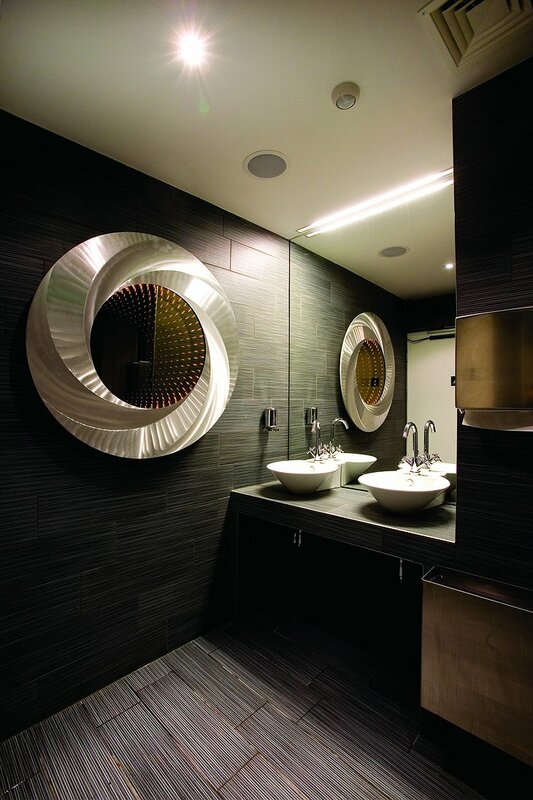 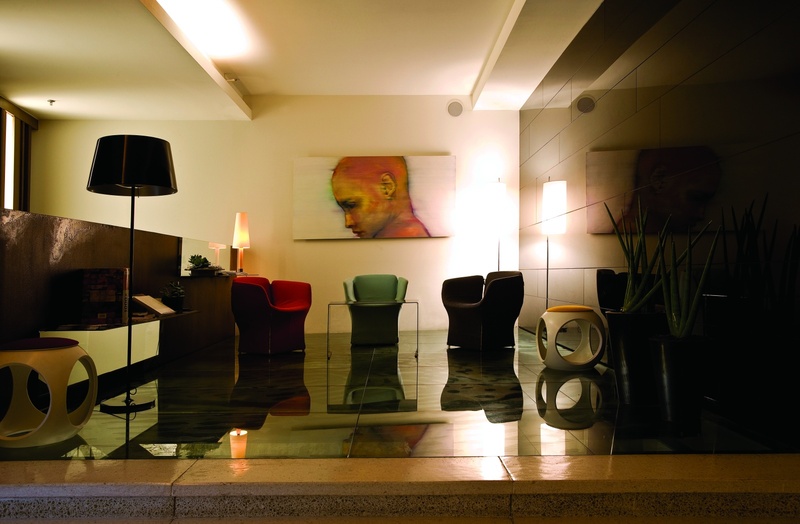 Budapest’s only design hotel, the Lánchíd opened in 2007 and has received numerous awards since including three architectural awards and it is frequently named in traveler journalist’s lists of top 50 hotels. 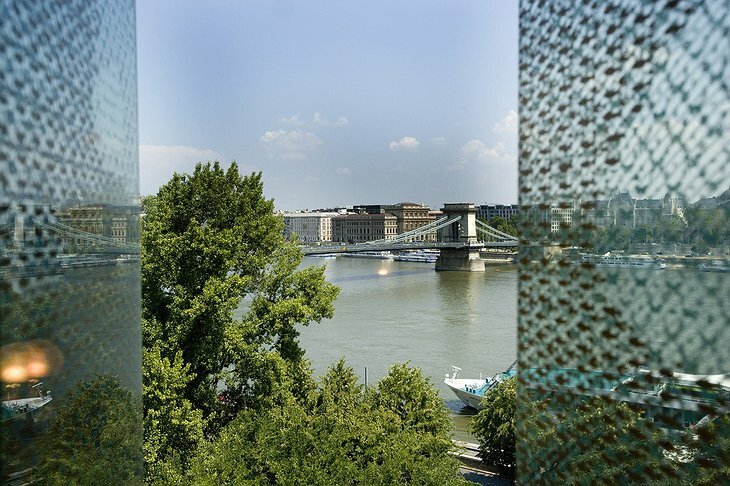 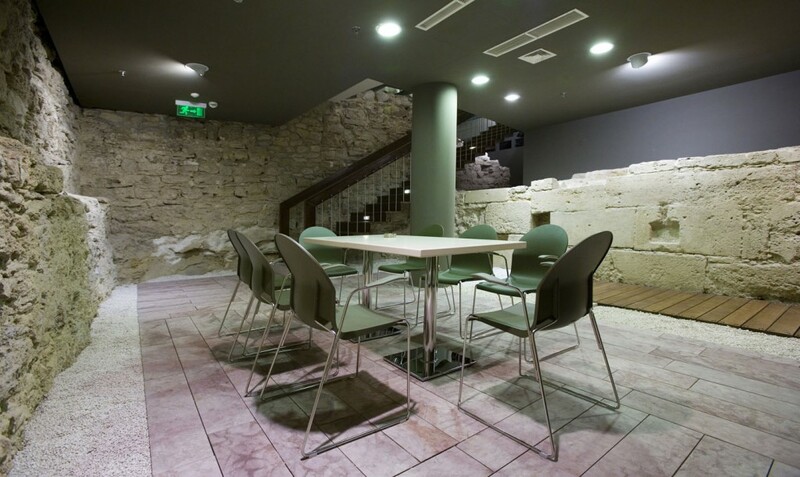 Its location is right in the heart of Budapest, in an area where all the main sites and attractions are within walking distance. 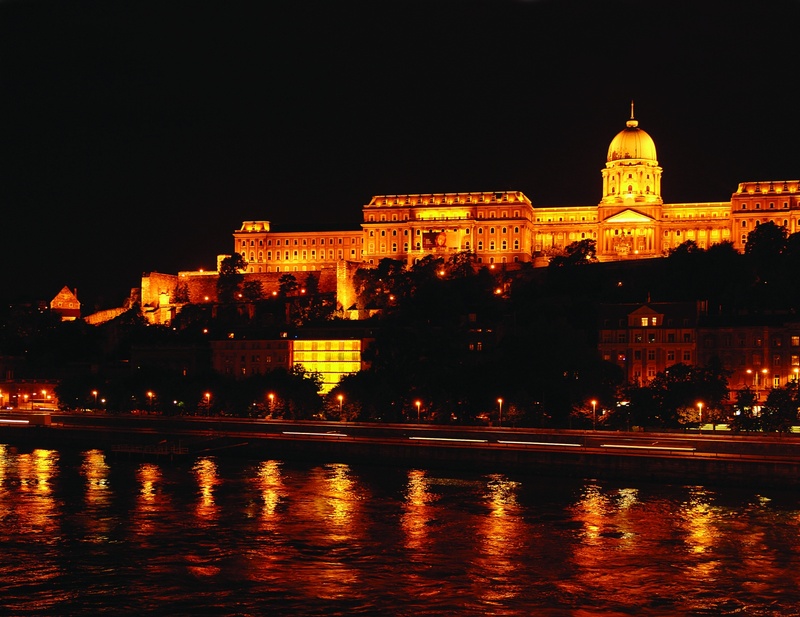 It takes its name from the famous Lánchíd (or Chain Bridge) that crosses the European lifeline, the River Danube. 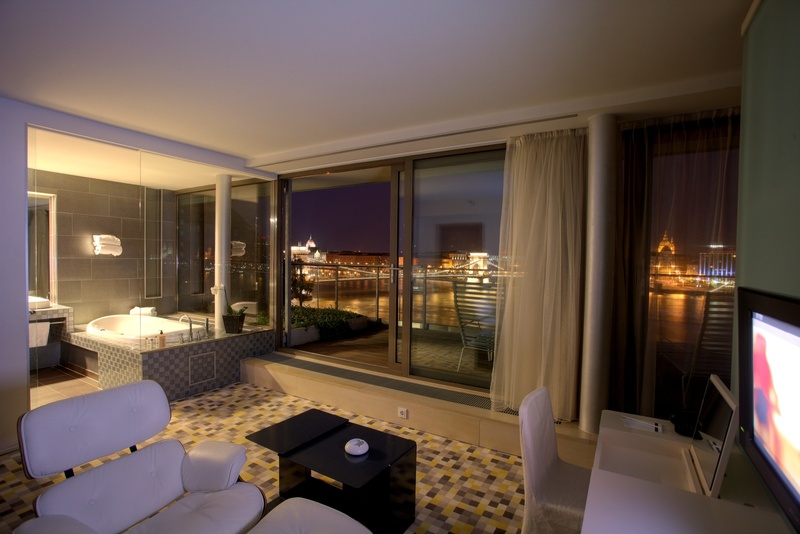 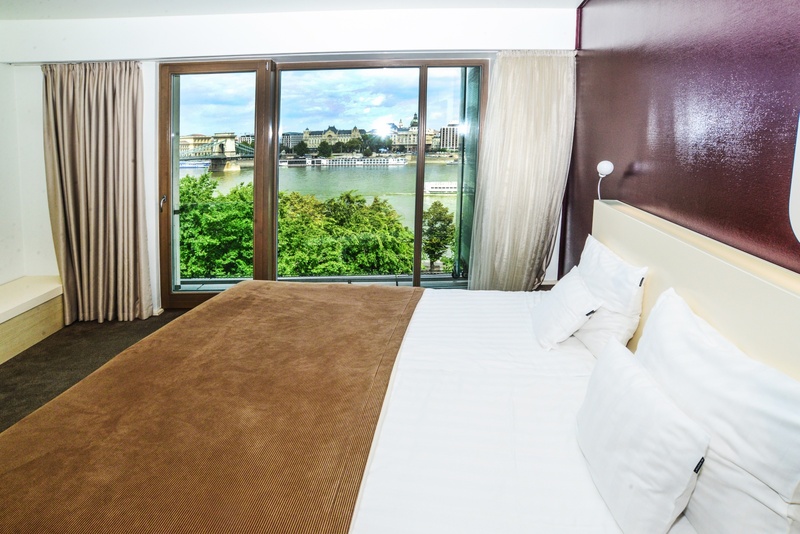 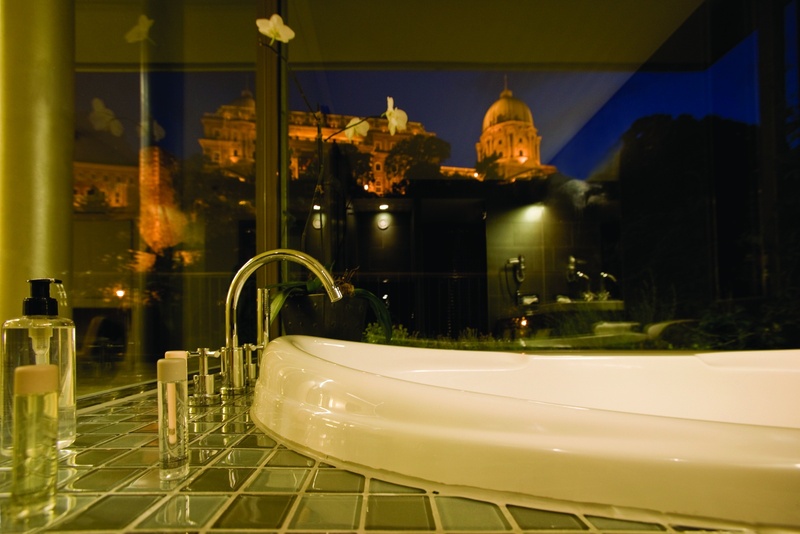 From your room you can enjoy amazing views of this fine area of central Europe. 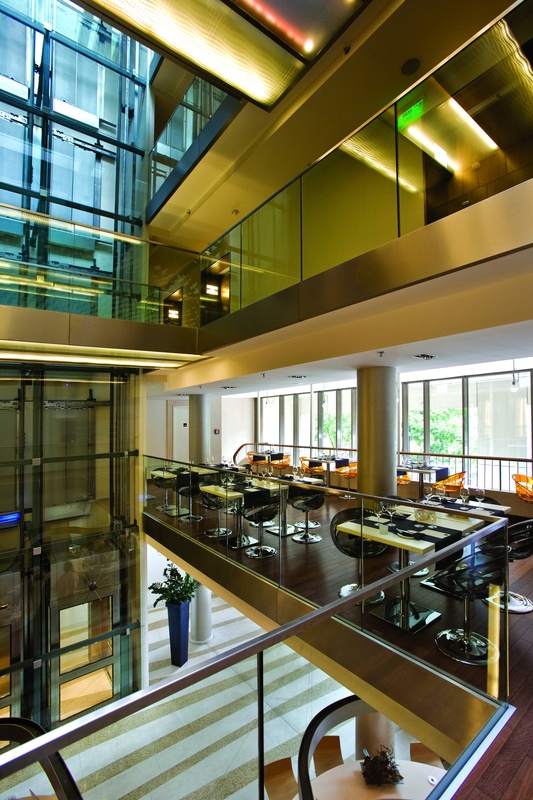 The use of glass as a feature throughout the hotel can been seen in these pictures, the accordion-style façade and the medieval water tower encased in glass in the central atrium. The interior design has been put together by notable independent designers who have hand-picked the items you see here and there’s a good chance your room will have a balcony to enjoy the amazing views.